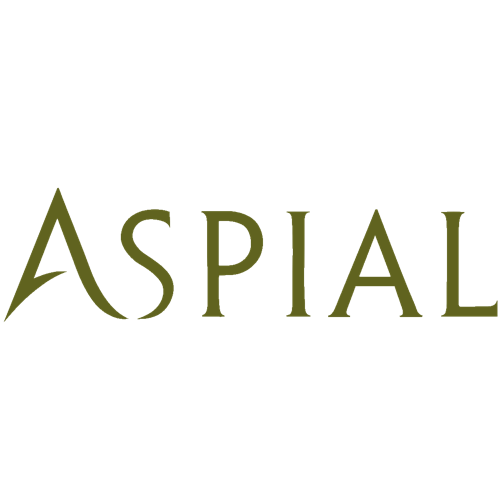 ISSUE OF S$50,000,000 6.25% NOTES DUE 2021 BY ASPIAL TREASURY PTE. LTD.
ISSUE OF S$50,000,000 5.90 PER CENT. NOTES DUE 2021 BY ASPIAL TREASURY PTE. LTD.
JOINT VENTURE BETWEEN ASPIAL INTERNATIONAL PTE. LTD. AND SILVER BULLION PTE. LTD. PROPOSED ACQUISITION OF SHARES IN AF GLOBAL LIMITED BY AF CORPORATION PTE. LTD.
CLARIFICATION ON THE REUTERS ARTICLE "SINGAPORE'S AUNTIES AND UNCLES TAKE RISKS IN HUNT FOR YIELD"
INCREASE OF ISSUED AND PAID-UP SHARE CAPITAL OF ASPIAL TREASURY PTE. LTD.
Clarification on The ST article "Institutions more keen than retail buyers on Aspial bonds"